With its hugely popular fitness bike, Peloton brought cycling and spin classes to the masses. Now, the company is looking to revolutionize the way we do workouts once again with a new app that offers a massive catalog of live and on-demand exercise classes. Dubbed Peloton Digital, and available exclusively for iOS devices, this app offers something for just about every kind of athlete, both in and out of the gym. The new app requires a membership fee of $19.49 per month, but grants users access to a massive library of Peloton-created content. 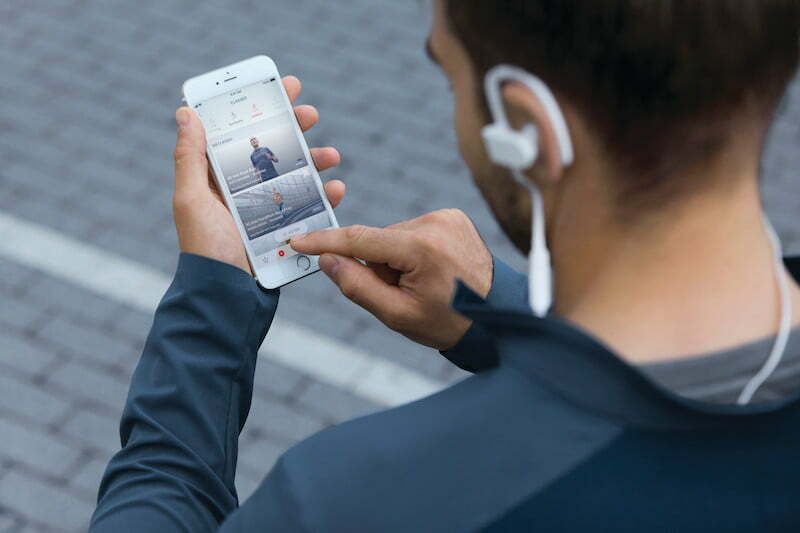 The company says there are over 10,000 fitness classes already available within the system, including instructor-led workouts that are livestreamed as they take place, as well as a sizable library of prerecorded videos that can be viewed at any time. As you would expect, Peloton Digital has a healthy dose of cycling workouts for users to take part in, but the videos courses that are available cover a wide variety of other options, too. For instance, there are yoga classes, strength training and cardio workouts, and even stretching routines. And for the first time ever, Peloton is allowing users to head outdoors, offering both running and walking workouts for those who prefer to leave the gym equipment behind. These audio-only classes are 20 to 60 minutes in length, and feature the same instructors as the video content providing instructions and inspiration throughout. Peloton Digital is available for iPhone, iPad, and AppleTV via AirPlay. 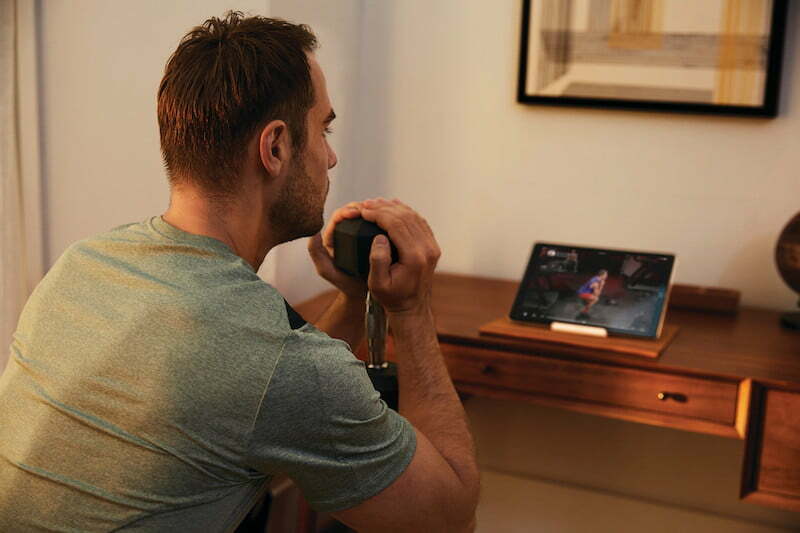 The monthly membership allows the library of courses to be streamed on three different devices at once, giving multiple family members the opportunity to complete their workouts at the same time. At launch, Peloton Digital offers 175 Tread Studio running and bootcamp courses, as well as 15 outdoor running classes. The company promises to add an additional 10 courses each month as it continues to ramp up its content library. It also continues to add new instructors to its roster, brining in personalities who will appeal to a wide range of athletes. Fitness fanatics are invited to take Peloton Digital for a spin with a 14-day free trial. The app is available to download now to your iOS device.